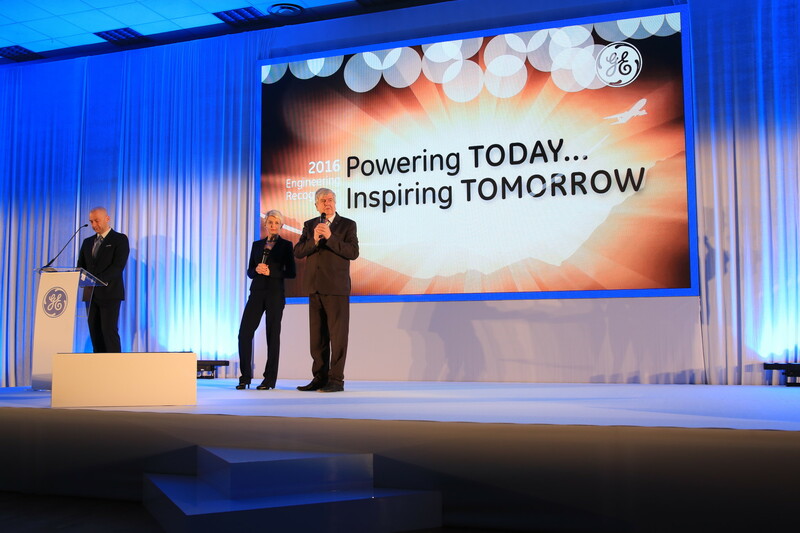 On April 27th GE Aviation business celebrated another edition of Engineering Recognition Day. All Aviation Engineers around the world gathered to summarize year 2015. The GE Aviation Accomplishments movie highlighted the whole business’s achievements. 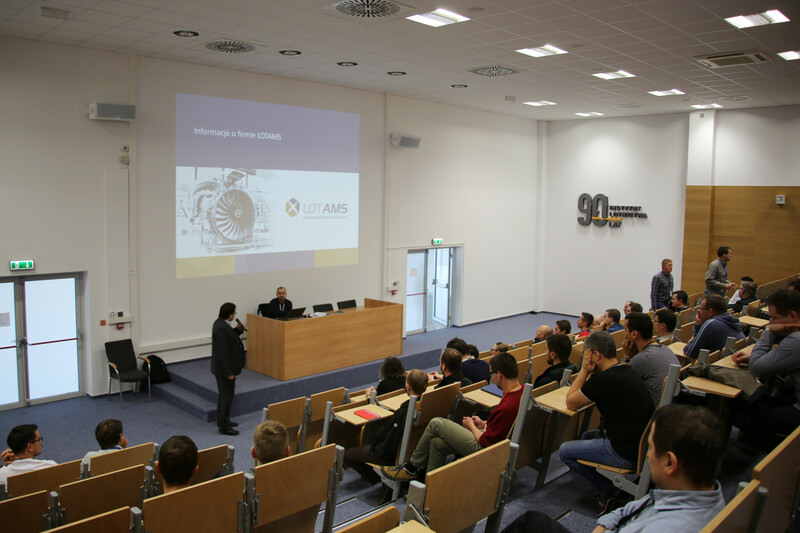 Magdalena Nizik (EDC Site Leader) and Witold Wiśniowski (Institute of Aviation Director) gave short congratulation speeches to the engineering team. After that the spotlight fell on the annual ERD Awards. The winners were carefully selected from many outstanding projects, initiatives and successful team members. ERD was a part of the Aviation Engineering Week during which employees participated in many technical events connected to aviation area. On Monday employees gathered around the tables with managers for the Executive lunch with EDC Managers. For 60 minutes all attendants had the opportunity to gain and share information about the EDC affairs. The managers switched tables every 10 minutes to be able to talk to everyone. On Thursday the flight controller from PANSA (Polish Air Navigation Services Agency), visited EDC to share some details about the challenges and responsibility connected with his job. Friday brought the meeting with the LOT Aircraft Maintenance Services representative. It was an opportunity to learn more about mechanics’ experience regarding everyday exploitation and maintenance of GE’s aircraft engines. In the meantime Aviation employees had a chance to participate in a 4-day technical quiz during which they could test their technical knowledge. We would like to congratulate all the winners and wish them every success in their daily work.